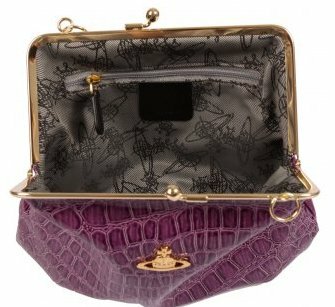 Vivienne Westwood has introduced cute mini handbags / clutches in a variety of colours. 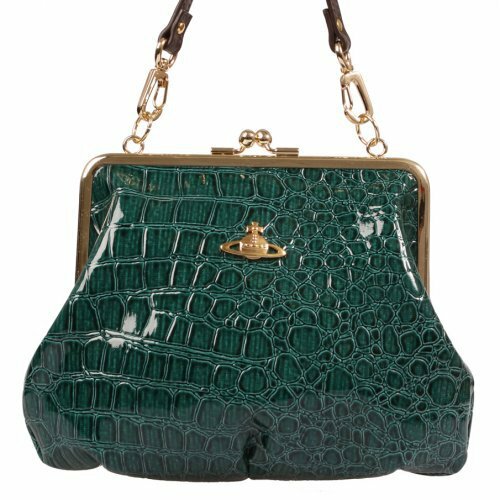 These patent mock croc bags have detachable straps and come in pink, green, black, red and purple. 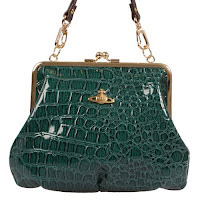 Get these 3655 Chancery bags from www.hervia.com for £125. We at Twinkle HQ want one of these in every colour. Definitely a collectable!